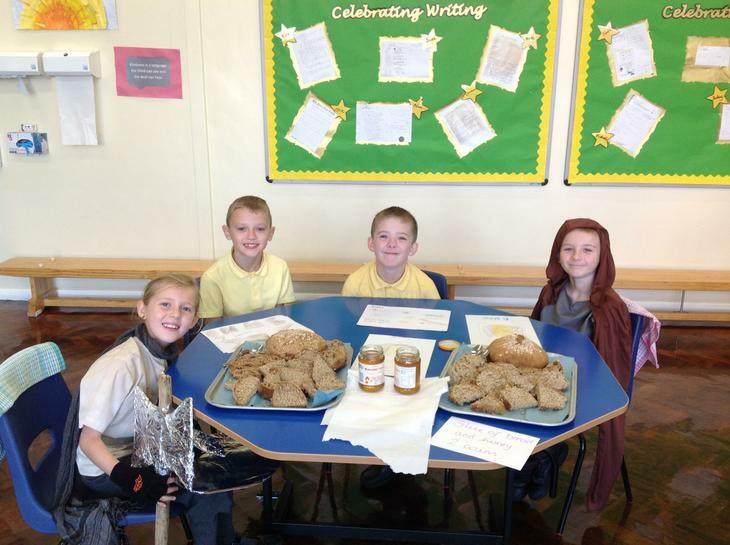 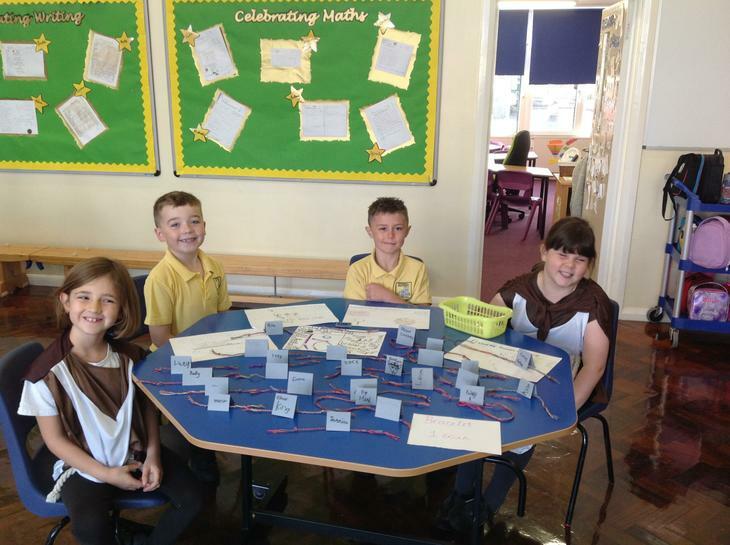 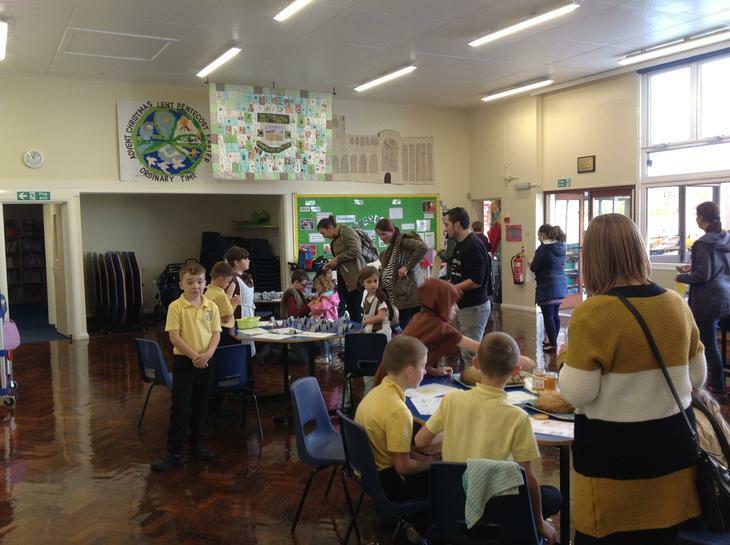 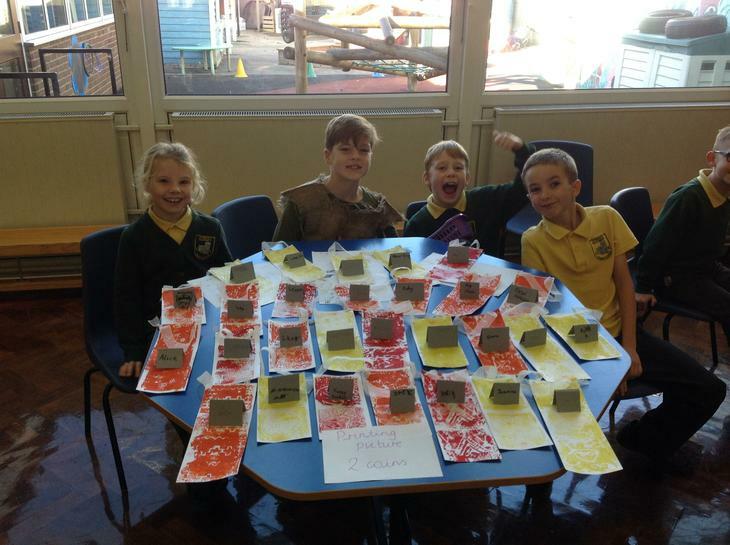 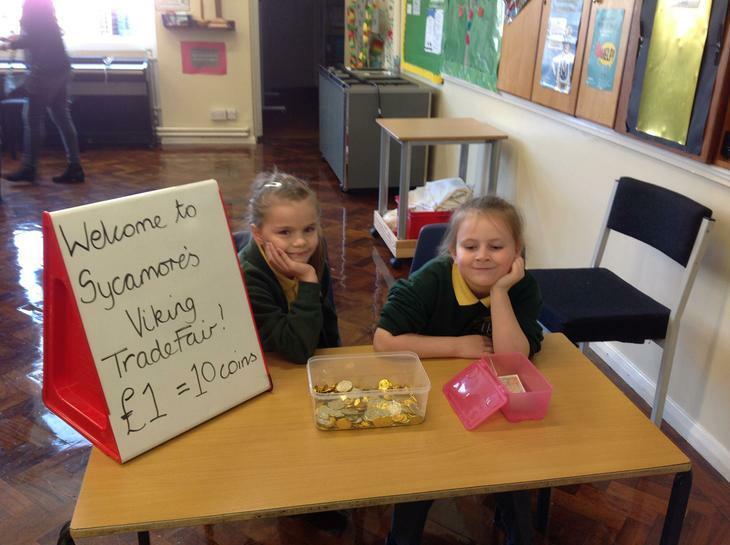 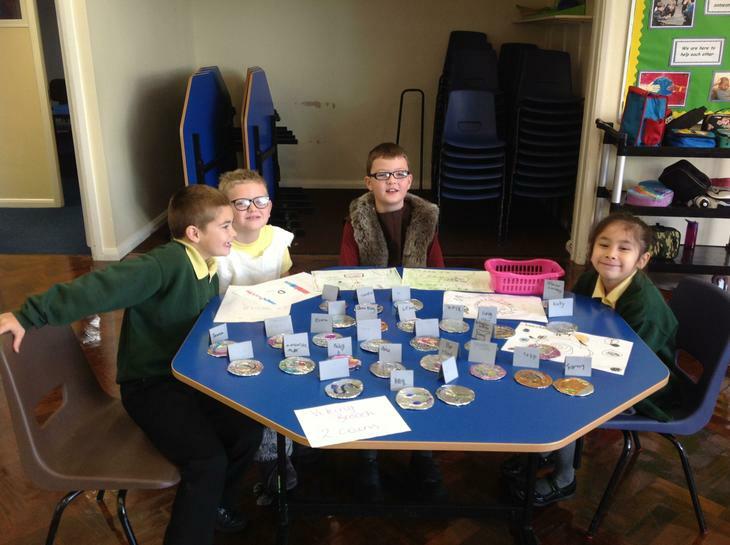 We had a brilliant Viking Trade Fair to finish off our Traders and Raiders Topic! 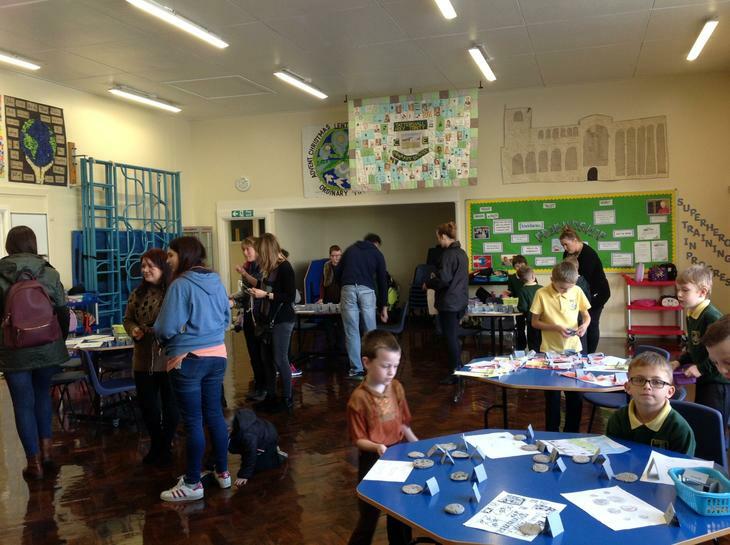 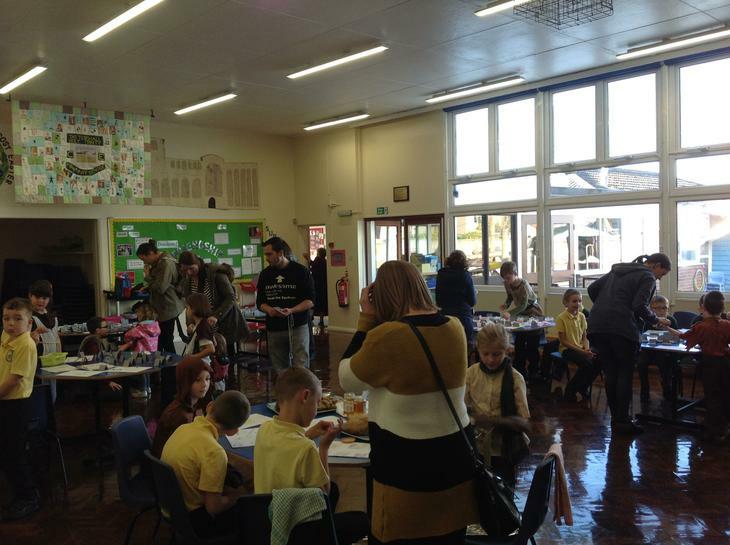 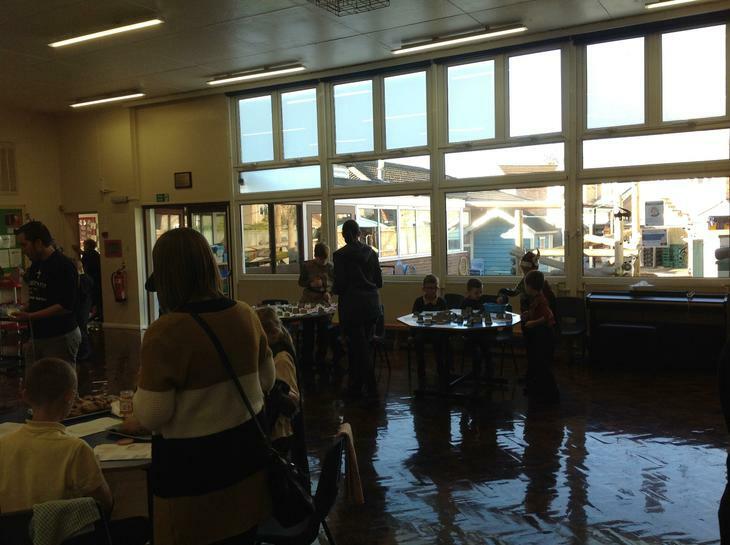 Our families came in and had the chance to trade for our products and have a look at the fantastic work in our topic books! 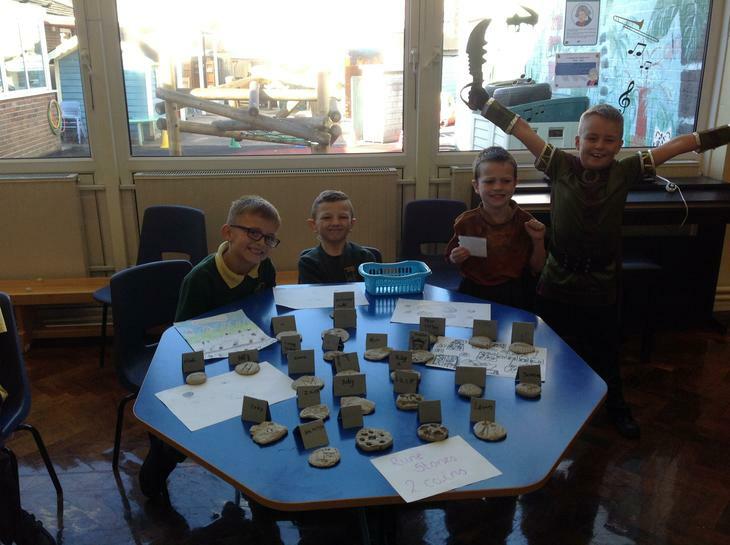 Some of us even dressed as real life Vikings! 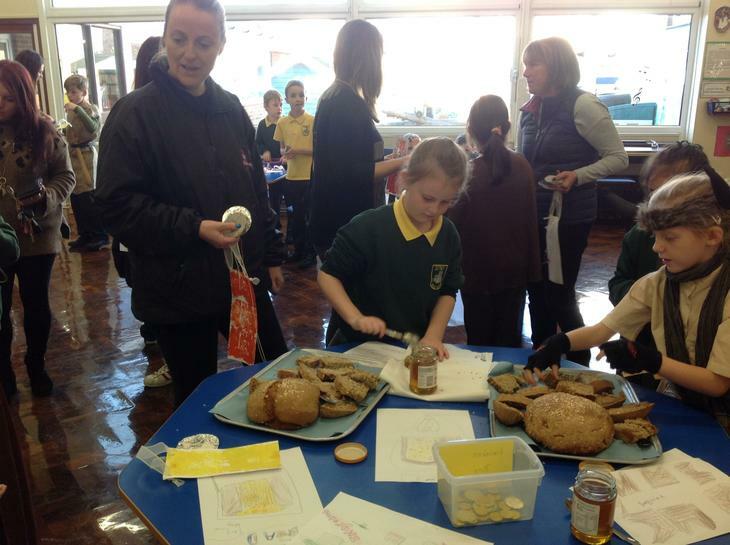 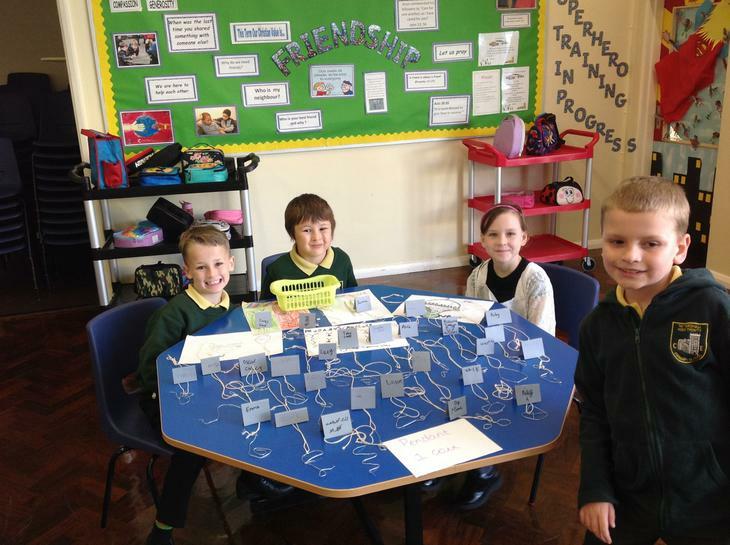 Thank you so much for all the support from parents and carers this term, it was lovely to see your wonderful comments!